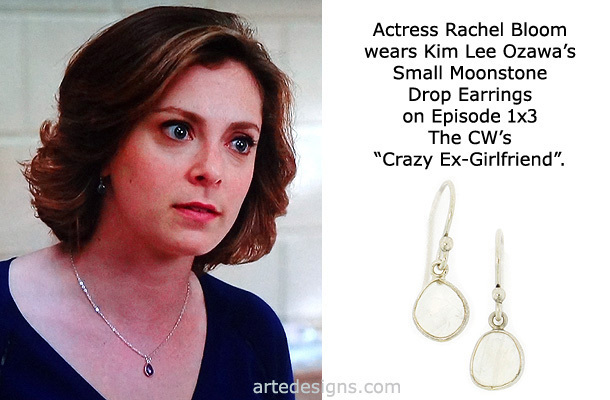 Handmade Jewelry As Seen On Crazy Ex-Girlfriend "Rebecca Bunch" (Rachel Bloom), Episode "I Will Help You”. 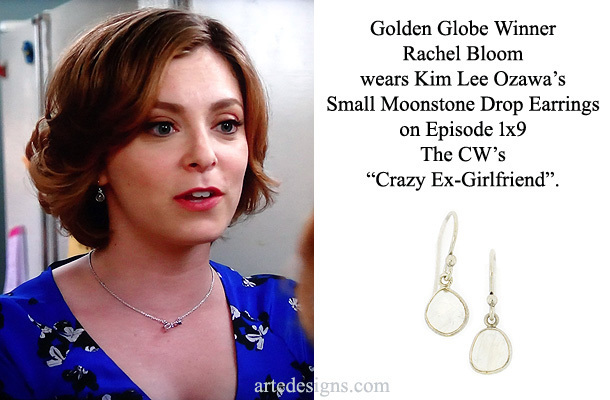 Handmade Jewelry As Seen On Crazy Ex-Girlfriend "Rebecca Bunch" (Rachel Bloom), Episode "I'm So Happy For You”. 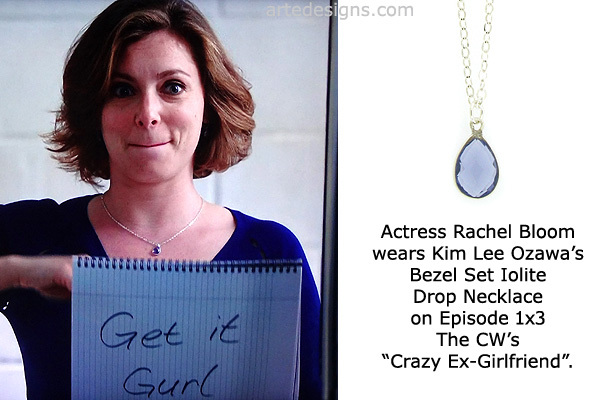 Handmade Jewelry As Seen On Crazy Ex-Girlfriend "Rebecca Bunch" (Rachel Bloom), Episode "Trent?!”. 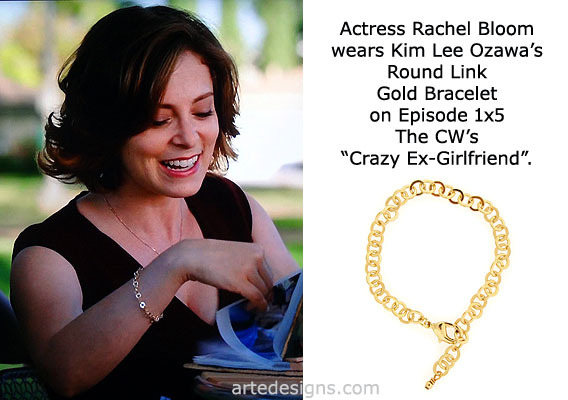 Click to buy a bracelet like this. 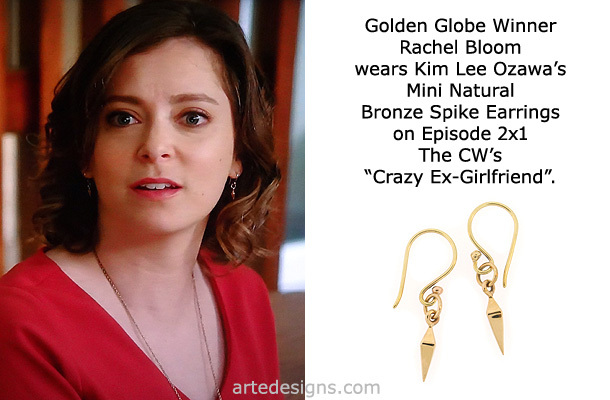 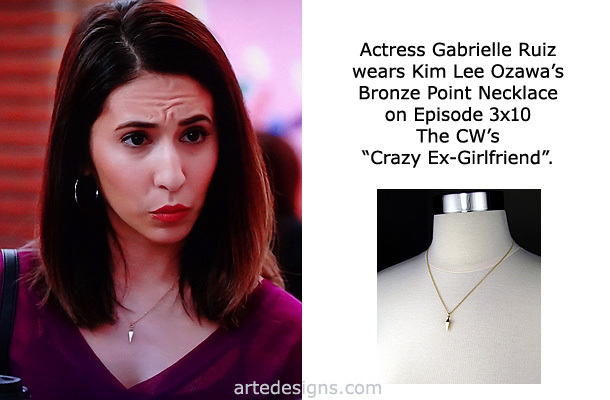 Handmade Jewelry As Seen On Crazy Ex-Girlfriend "Valencia Perez" (Gabrielle Perez), Episode "Oh Nathaniel, It's On!”. 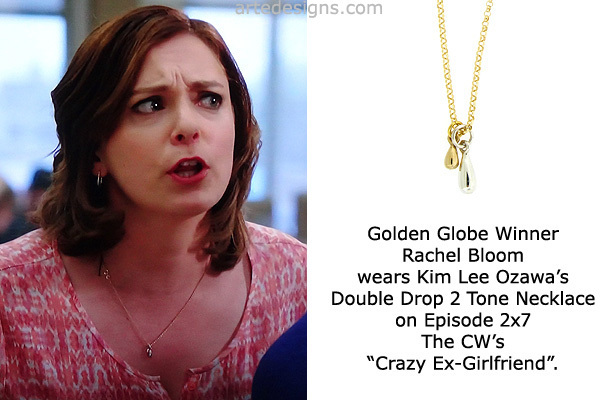 Handmade Jewelry As Seen On Crazy Ex-Girlfriend "Rebecca Bunch" (Rachel Bloom), Episode "Josh Is The Man Of My Dreams, Right?”. 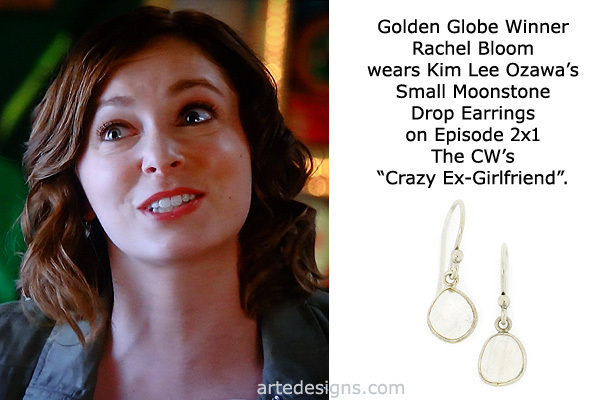 Handmade Jewelry As Seen On Crazy Ex-Girlfriend "Rebecca Bunch" (Rachel Bloom), Episode "Who Is Josh's Soup Fairy?”. 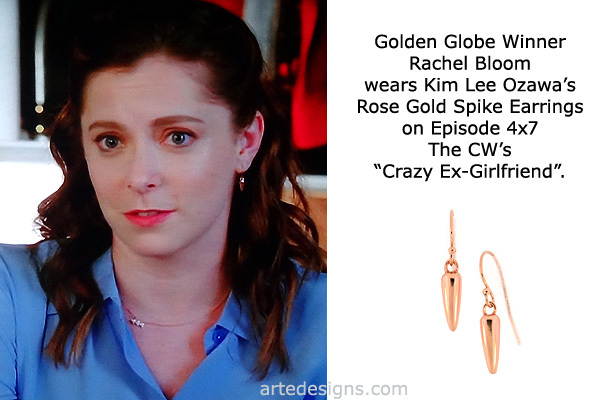 Handmade Jewelry As Seen On Crazy Ex-Girlfriend "Rebecca Bunch" (Rachel Bloom), Episode "Who's the Cool Girl Josh is Dating?”. 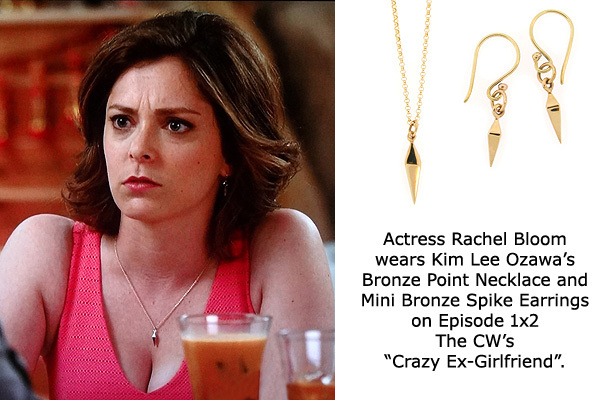 Handmade Jewelry As Seen On Crazy Ex-Girlfriend "Rebecca Bunch" (Rachel Bloom), Episode "Where is Josh's Friend?”. 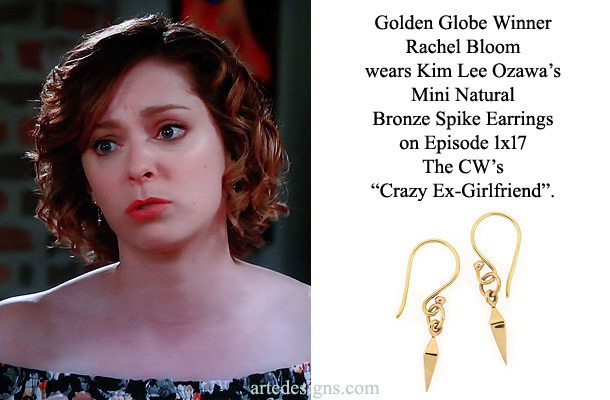 Handmade Jewelry As Seen On Crazy Ex-Girlfriend "Rebecca Bunch" (Rachel Bloom), Episode "Paula Needs to Get Over Josh!”. 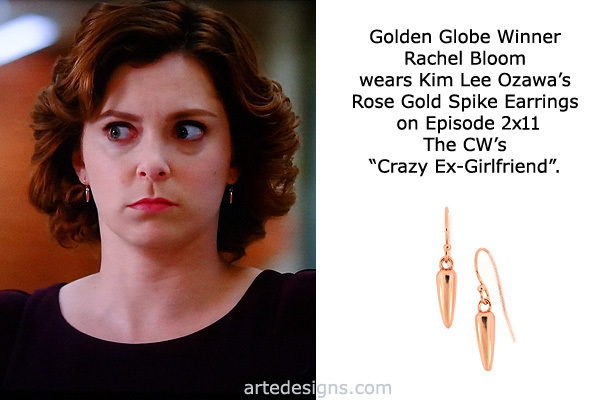 Handmade Jewelry As Seen On Crazy Ex-Girlfriend "Rebecca Bunch" (Rachel Bloom), Episode "Why Is Josh in a Bad Mood?”. 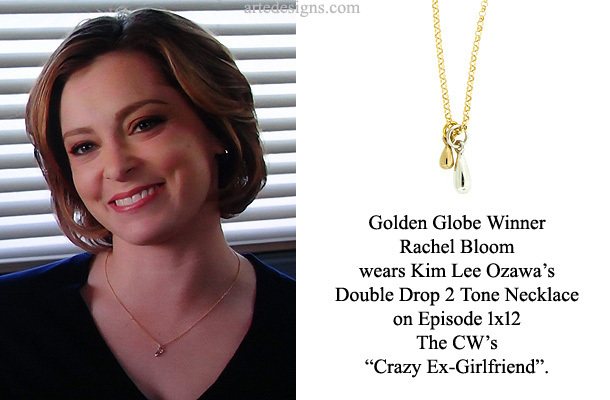 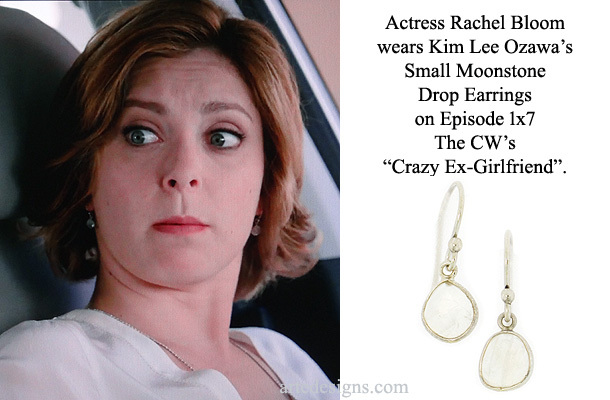 Handmade Jewelry As Seen On Crazy Ex-Girlfriend "Rebecca Bunch" (Rachel Bloom), Episode "Josh and I Work on a Case!”. 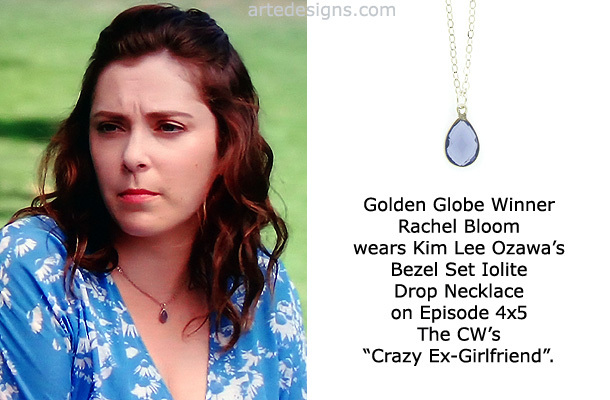 Handmade Jewelry As Seen On Crazy Ex-Girlfriend "Rebecca Bunch" (Rachel Bloom), Episode "I'm Going to the Beach with Josh”. 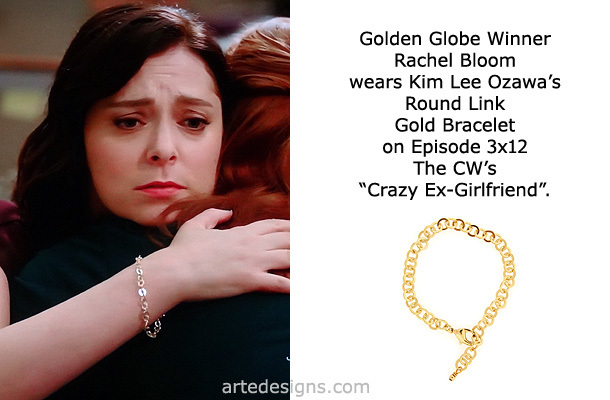 Handmade Jewelry As Seen On Crazy Ex-Girlfriend "Rebecca Bunch" (Rachel Bloom), Episode "I'm So Happy That Josh Is So Happy”. 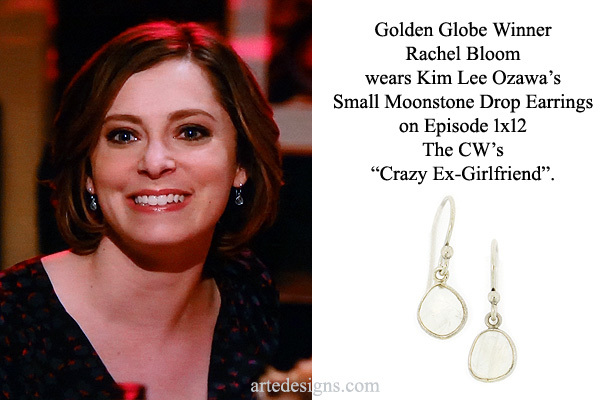 Handmade Jewelry As Seen On Crazy Ex-Girlfriend "Rebecca Bunch" (Rachel Bloom), Episode "My First Thanksgiving With Josh”. 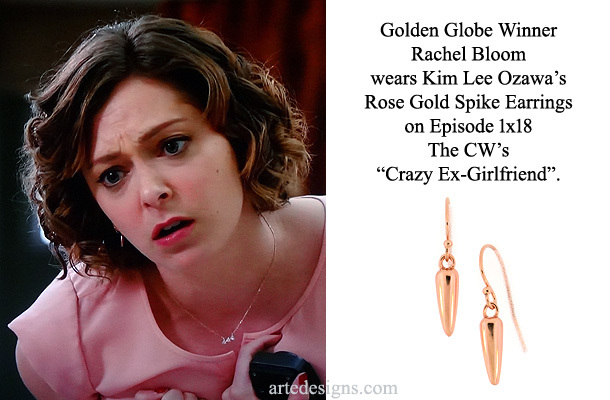 Handmade Jewelry As Seen On Crazy Ex-Girlfriend "Rebecca Bunch" (Rachel Bloom), Episode "Josh and I Are Good People”. 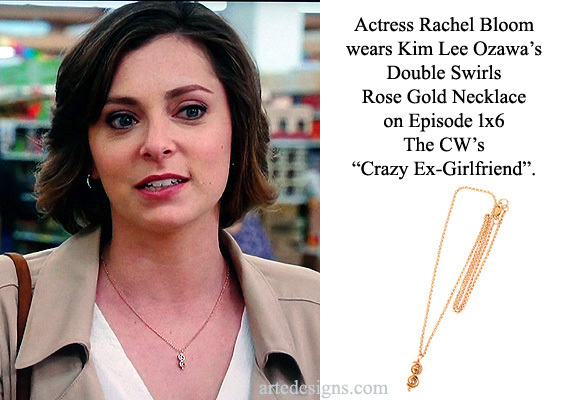 Handmade Jewelry As Seen On Crazy Ex-Girlfriend "Rebecca Bunch" (Rachel Bloom), Episode "I'm Going On A Date With Josh's Friend”. 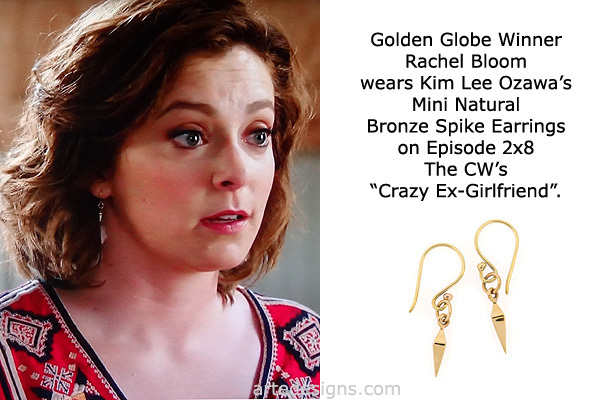 Handmade Jewelry As Seen On Crazy Ex-Girlfriend "Rebecca Bunch" (Rachel Bloom), Episode "I Hope Josh Comes to My Party”. 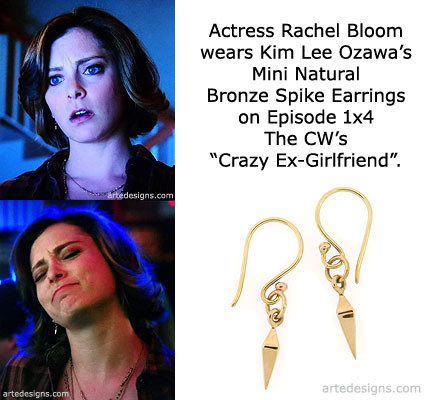 Handmade Jewelry As Seen On Crazy Ex-Girlfriend "Rebecca Bunch" (Rachel Bloom), Episode "Josh's Girlfriend Is Really Cool!”.